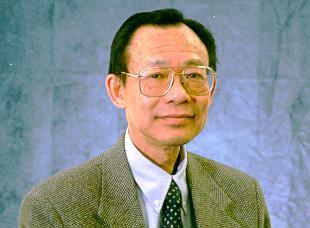 Since 1990, James D. Lee has taught at the Department of MAE. He is a registered Professional Engineer in Washington, DC, and a fellow of ASME, and a member of Sigma Xi. He has been teaching and/or doing research in universities (Purdue U., West Virginia U., U. of Akron, U. of Minnesota and GWU), industry (The General Tire and Rubber Company), and US government laboratories (NIST and NASA). His research fields include liquid crystals, fracture mechanics, composite materials, numerical analyses, control, robotics, metal forming process, finite element methods, meshless methods and microcontinuum physics. Most recently, he has been doing research on multiple time/length scale field theory to integrate atoms and continua. He has been a principal investigator of research grants awarded by NASA and NSF. He has directed eleven doctoral dissertations and many master theses. He has published two books and more than 150 technical papers including more than 90 referred journal articles.